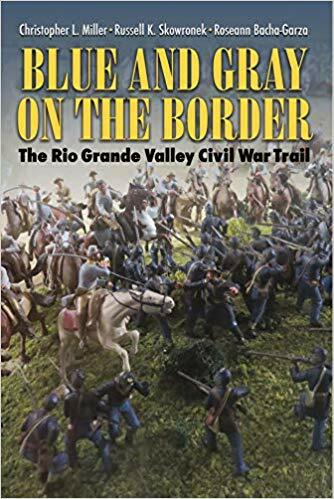 • Blue and Gray on the Border: The Rio Grande Valley Civil War Trail by Christopher L. Miller, Russell K. Skowronek, & Roseann Bacha-Garza (TAMU Press, 2018). After some neglect, Civil War era persons, places, and events of the lower Rio Grande have received rather abundant attention of late. 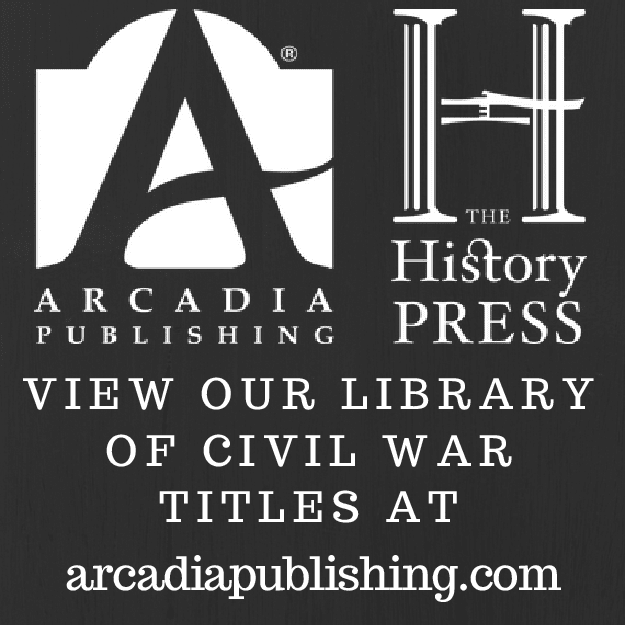 The latest publication is a regional guidebook to historical sites from both the Civil War and Mexican-American War. Created by a trio of historians, Blue and Gray on the Border: The Rio Grande Valley Civil War Trail weaves "together the history and archaeology of the Lower Rio Grande Valley into a densely illustrated travel guide featuring important historical and military sites of the Civil War period. Blue and Gray on the Border integrates the sites, colorful personalities, cross-border conflicts, and intriguing historical vignettes that outline the story of the Civil War along the Texas-Mexico border. 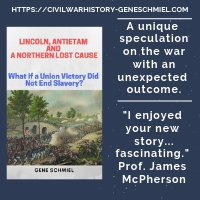 This resource-packed book will aid heritage travelers, students, and history buffs in their discovery of the rich history of the Civil War in the Rio Grande Valley." This is the official website. Funded and supported by a variety of public and private entities, the bilingual trail project guides readers and travelers through five border counties (Cameron, Hidalgo, Starr, Webb, and Zapata). 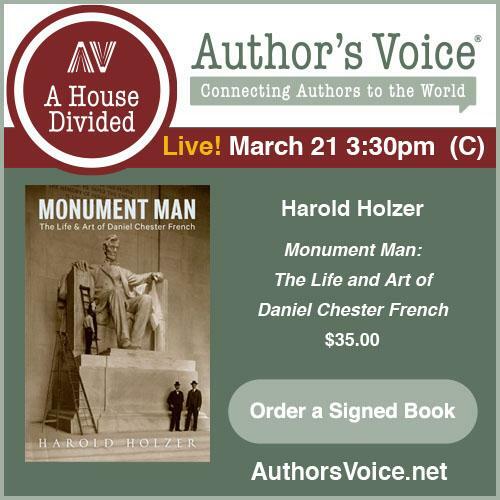 The book is a mixture of background narrative and historical site register. County-focused chapters are filled with photos, maps, and tables, and each concludes with a nice reading list. The project also places a heavy emphasis on the role of black troops in securing the border, both during and after the Civil War. The companion essay anthology Civil War on the Rio Grande, 1846-1876, also edited by Miller, Skowronek, and Bacha-Garza, is available, too. It was released last month, but I don't have my review copy yet. You can view the table of contents at the link provided.